Thank you for your interest in a photo session with LJHolloway Photography. 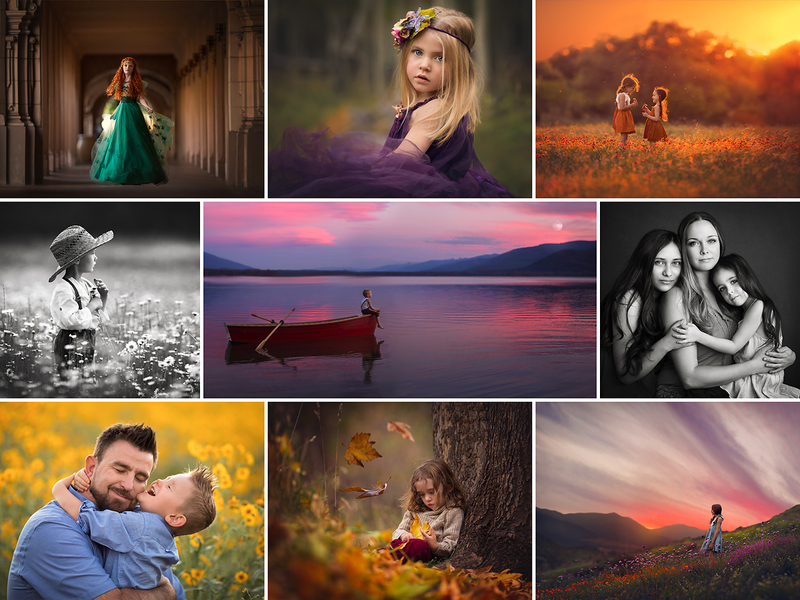 Lisa offers a one of a kind, custom portrait experience from start to finish. She will help you plan the perfect session to capture your family’s precious memories and save these memories as heirloom quality products to be enjoyed for generations. No detail is missed from choosing the perfect location to selecting wardrobe items to complement you and your family. Lisa always has an assistant on hand at your session to ensure everything is in place and kids are smiling and happy! Approximately three weeks after the completion of your photo shoot, your proofs will be ready for viewing. Our Design Consultant, Suzy, will meet with you in your home or via Skype if you live outside of the Las Vegas area to present your proofs to you and help design and select pieces for your walls and your home. If you reside in the Las Vegas area, your finished art pieces will be hand delivered and professionally installed in your home. For a complete 2019 price list, please email ljhollowayphotography@gmail.com. * 2-3 hours of on location shooting within a 30 mile radius of Kingman, Arizona. Session includes unlimited wardrobe changes and multiple locations and looks as time permits. Lisa is available for travel up to 30 miles at no additional charge. Please inquire for travel fees to other nearby locations. The Portrait Commission covers sessions with up to 5 people. Please add $75 for each additional person. The Portrait Commission covers the time and talent of the photographer. It does not cover the cost of prints, products, or digital files. Print prices begin at $450. Custom wall art, heirloom session albums, keepsake boxes, digital files, and other products are available for purchase. * Pricing is subject to change at any time. If it changes, prices will be honored at the time your Portrait Commission was received. * Portrait Commission and any applicable travel fees are due at the time of booking to reserve your session date. * Travel fee is required for sessions taking place more than 30 miles from Kingman, Arizona. LJHolloway Photography is available for travel to the Las Vegas area as well as all of Northern Arizona and beyond. Please inquire for travel rates.